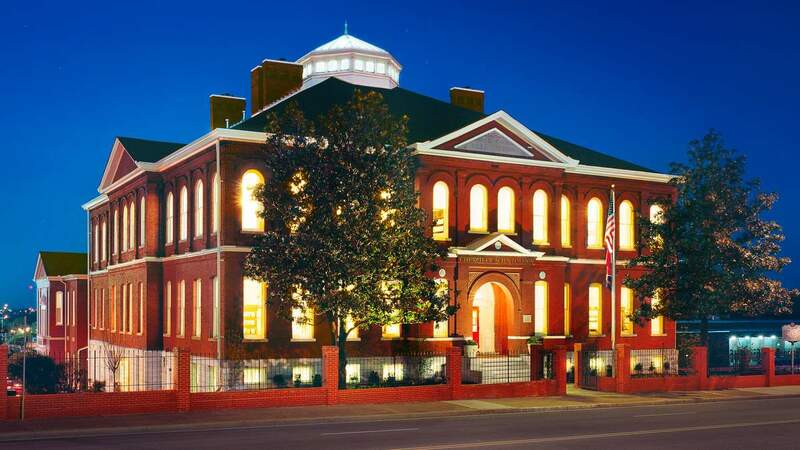 The Church restored one of Nashville’s most treasured historic landmarks, less than a mile from Music Row. 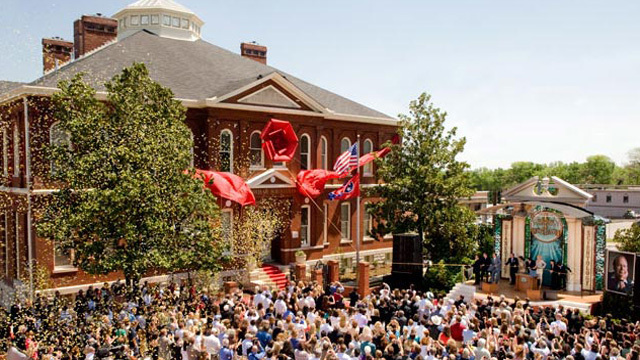 Learn more about the Church of Scientology & Celebrity Centre Nashville, their Calendar of Events, Sunday Service, Bookstore, and more. All are welcome.